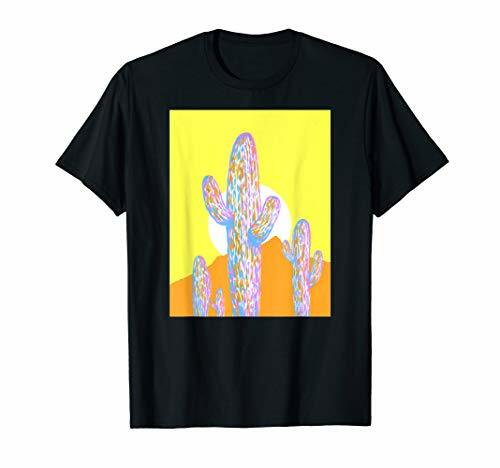 Floral & Cactus Inspired Watercolor & Illustrator Artist | Boelter Design Co.
Illustrating and painting come together for all flower and botanical enthusiasts. From whimsical flowers to more detailed botanicals, learn how to draw and paint your favorite florals using gouache and various paint and brush techniques. 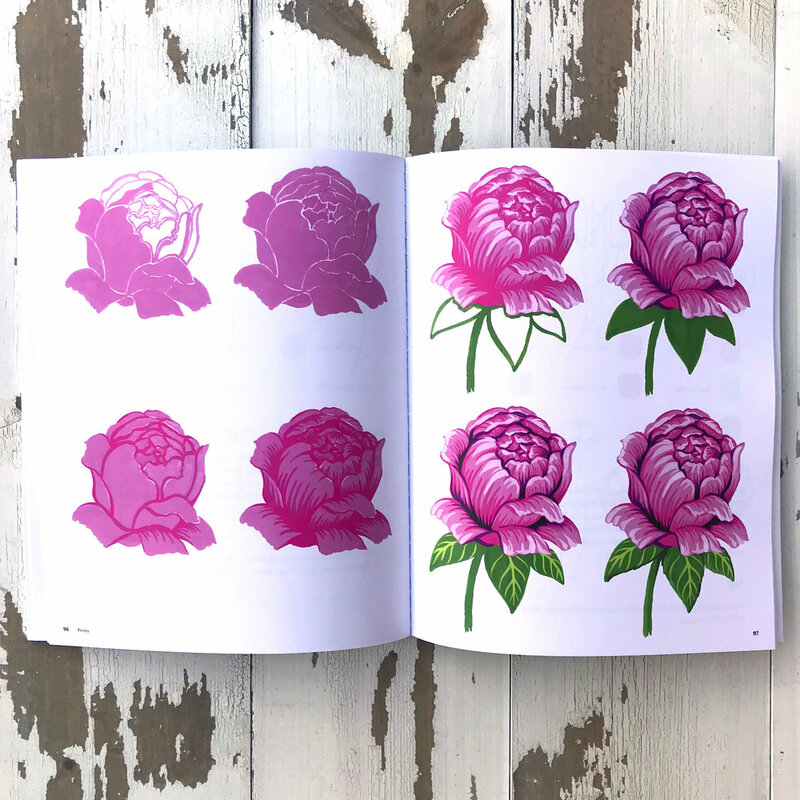 From illustration to painting, this book helps you understand the full process of creating a floral piece of art. Each floral tutorial begins with a step-by-step guide to illustrating some of your favorite flowers, followed by the step-by-step process of how to paint that same flower. The book has helpful information on how to use gouache as an art medium and information for what type of brushes and paper to use. It is also filled with descriptions on what Philip did to paint the flowers along with some tips to help you on an artistic journey. As you practice drawing and painting through the floral tutorials, you'll begin to understand the process of creating a beautiful piece of floral art. Southern California artist Philip Boelter has grown a following on Instagram with his inked illustrations and time-lapse paintings of flowers, cacti, and landscapes. Through his following, he has found that his posts have inspired people to jump into art. This book is to help others find inspiration and use it as a helpful guide to begin creating their own. Grab your art supplies or Zen Out - Follow along with my youtube tutorials on how to watercolor, gouache, and illustrate! Smash that Subscirbe button below! Hello Everyone! Thank you for joining me and I hope this video helps you with your path with gouache paint. I decided to do this video on the heels of my latest book release "How to Draw & Paint Botanicals and Flowers" available now on Amazon. These days, you don't have to be a millionaire or an art aficionado to be an art collector - You just need to love something enough that you want some rad art from an artist you know and love. My wall art prints can be purchased in my shop and are signed! All prints ordered from Boelter Design Co are printed in my studio and packaged with care. Signed Art Prints by Boelter Design Co.
All art prints are signed, and are available in various sizes. They usually come with a special surprise. All sized prints are sized appropriately for easy framing. Typically, you can find a frame from Michaels Arts and Crafts that will fit the print. Every art print is printed from a professional Epson p800 with high quality Cold Pressed paper which gives the art print a texture that is close to the actual piece. 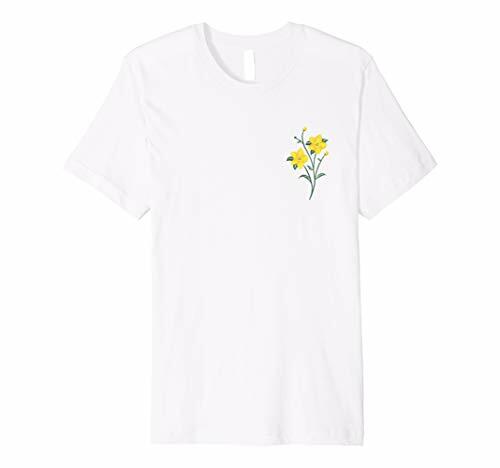 See All 25 Merch Designs, All Available in 5 Different Tee Colors! Society6 is home to hundreds of thousands of amazing artists from around the world. It's a place where they can upload and sell original work as premium consumer goods from art prints to throw blankets. Artist create and Society6 produces. It's a sweet deal. 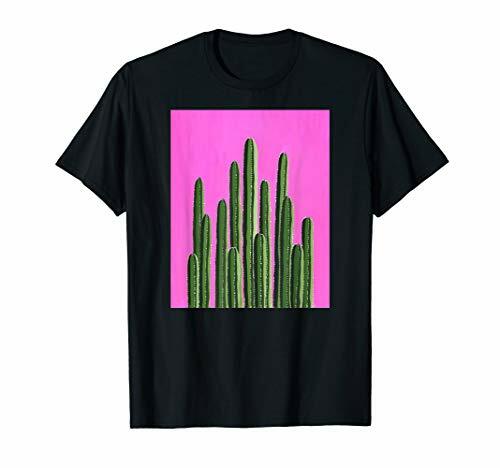 I am one of those artists that is active on Society6, and I love their platform to sell goods. Since I'm only capable of creating one of a kind prints from my home, their platform has opened up many possibilities that work perfectly with my artwork. So, whether you want a coffee mug or a pillow, they can help me fulfill your desires! Please, click below to check out Boelter Design Co on Society6! See all the art and collections on my Society 6 Shop! Looking For The Products I Use? All these questions can be answered at my Amazon Storefront. Now you can find all the products I use in one place. I added easy to find sections for brushes, paint, paper and other art supplies. Shop all my art suggestions, recommendations, and art supplies on Amazon now! My name is Philip Boelter. I am the artist behind Boelter Design Co. I also enjoy sharing art and information to help others create. I have a strong passion for creating, and I never stop looking for ways to design. I enjoy illustrating, watercoloring, and typography. Boelter Design is located in the heart of Southern California, along the coastline. Inspired by the California lifestyle and culture, my design has been touched by the coastal landscape, music, and the Los Angeles / San Diego art scene. All art prints are personally signed and printed with extremely-high color gamut and black density on fine art paper that is 100% cotton rag, acid free / 300+gsm. All art prints are printed with Epson UltraChrome HD ink and has unmatched print quality.